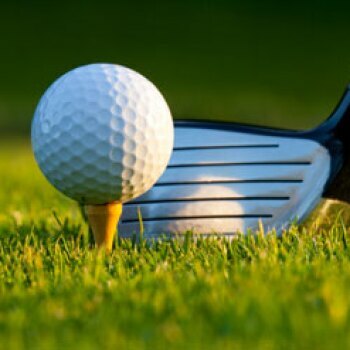 The World’s Largest Golf Outing™ (WLGO) is the single largest charitable golf event held on one day that makes a significant impact in the lives of those who need it most: our nation's veterans. 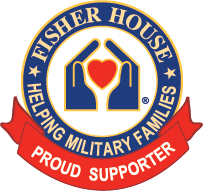 This year, WLGO will benefit the Fisher House Foundation, which is best known for a network of comfort homes where military and veterans’ families can stay at no cost while a loved one is receiving treatment. We look forward to seeing you on Monday, August 5th as we raise thousands of dollars for this great cause! 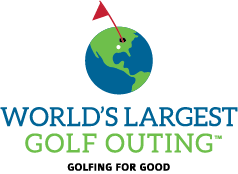 Participating in the World's Largest Golf Outing is one our favorite events of the year. Helping our veterans, injured service members and their families is so important. 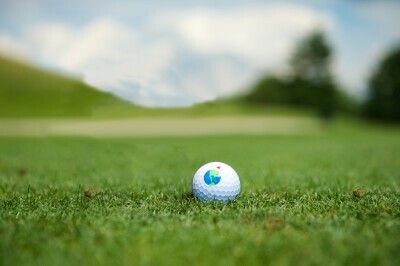 Our team is dedicated to helping support the 1% of Americans of service men and women who keep the 99% of us free. The question is why wouldn't we? 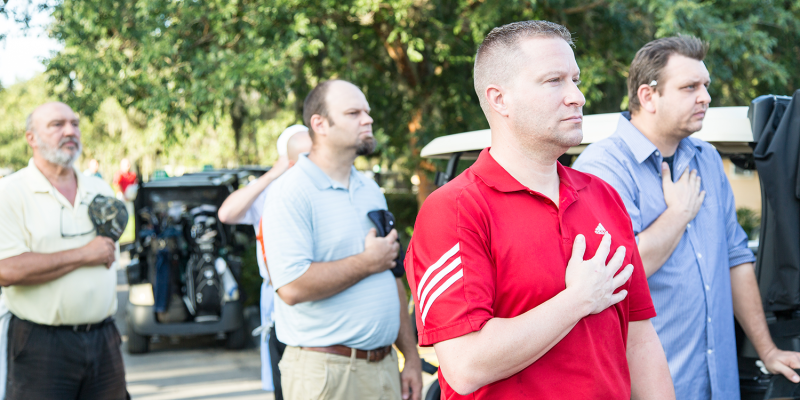 Playing golf on a Monday to support those who have sacrificed everything to keep us safe. I'll play every year to continue to help our vets.